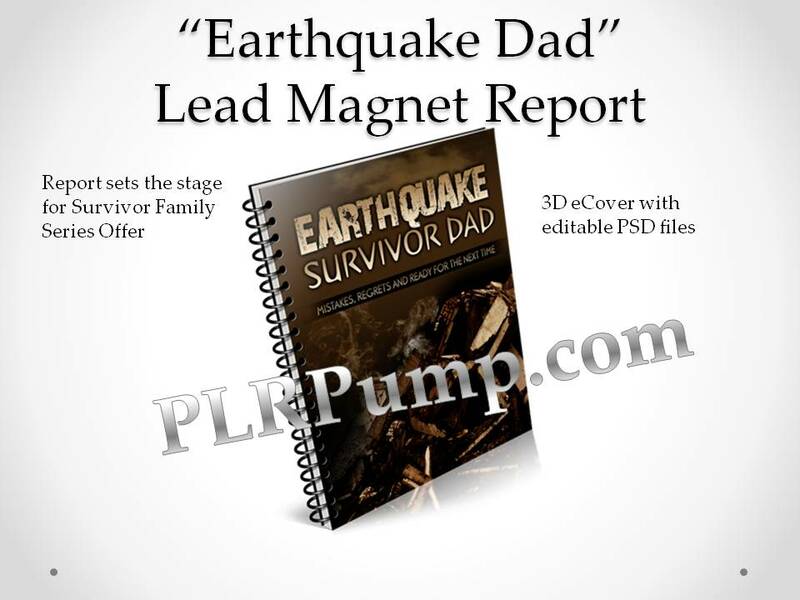 This package is a perfect match for the “Survivor Family” Mega Deal providing a direct emotional connection to prepper dads, moms, and survivalists.The search statistics are phenomenal for earthquake and survival terms.Here is the latest snapshot of some keywords in this space: This Lead Capture component includes a short report and squeeze page as well as a strong emotional connection. 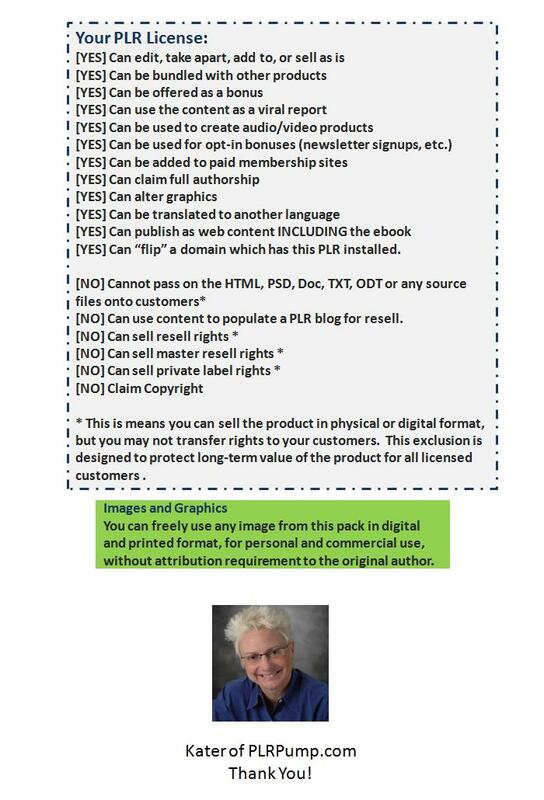 You can stamp your name all over the PLR report branding it with your business or name. Be sure to find some spots where you can add your own “special touch” with affiliate links to relevant offers. 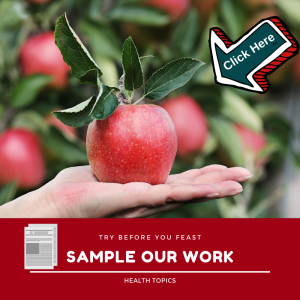 The report consists of one Survivor Dad's reflection on surviving the 2011 Japan earthquake and a short guide to what he would do differently. 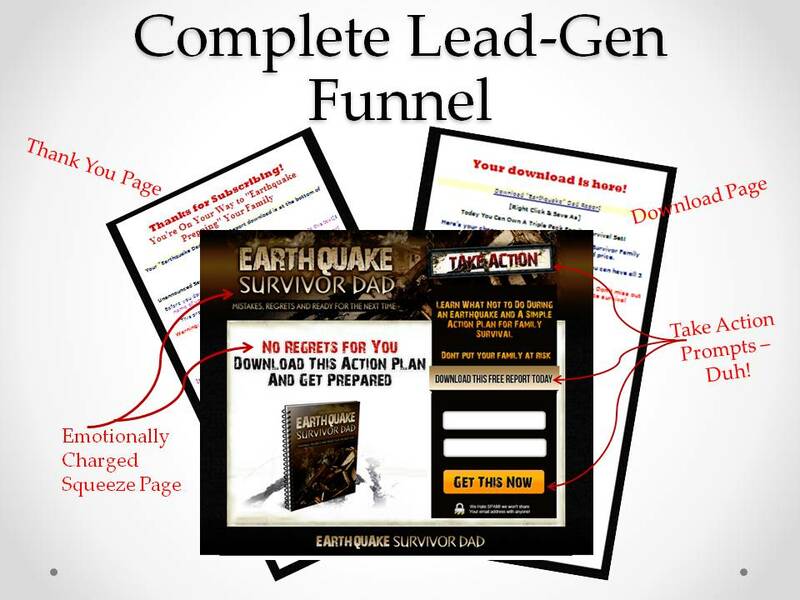 The mini-site reaches out and grabs your prepper visitor prompting him or her to Take Action Now. Once you have your new subscriber locked in can stay connected with the pre-made autoresponder messages, share Amazon product reviews as well as other relevant articles to build up that relationship. 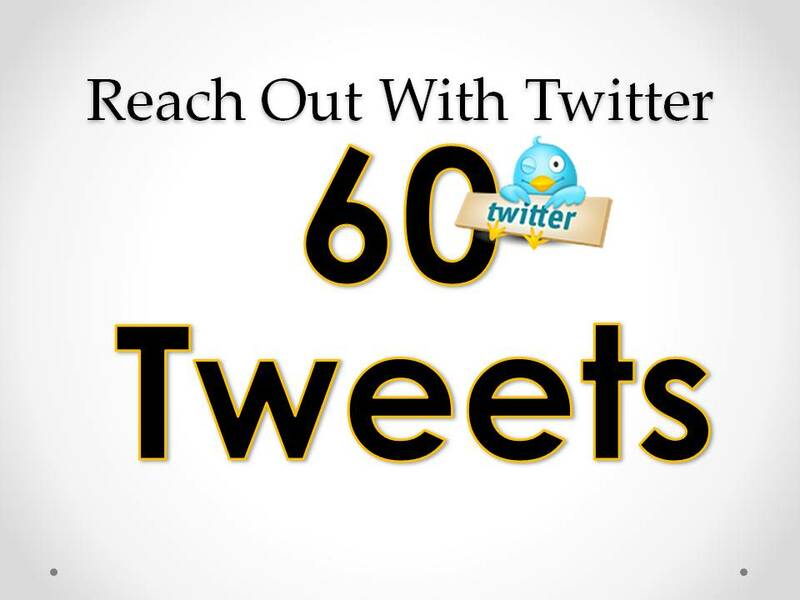 Plus 60 Tweets on Earthquake, Tsunami and Evacuation prep and survival. 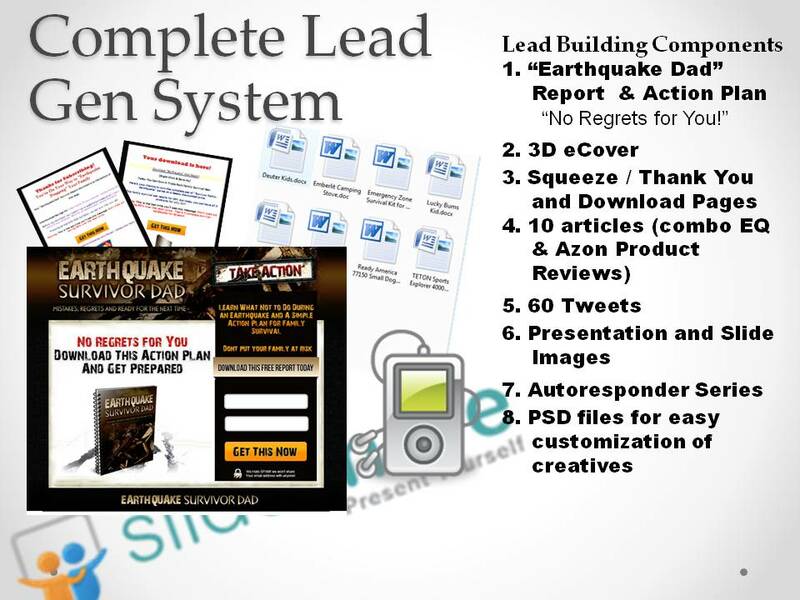 Attract new subscribers with tweets! 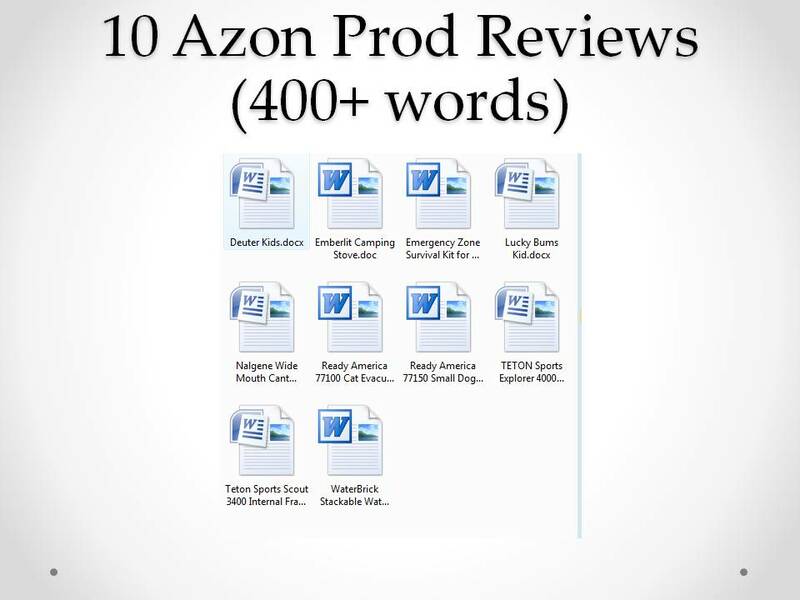 Just look at all you get for pennies a page! 6. 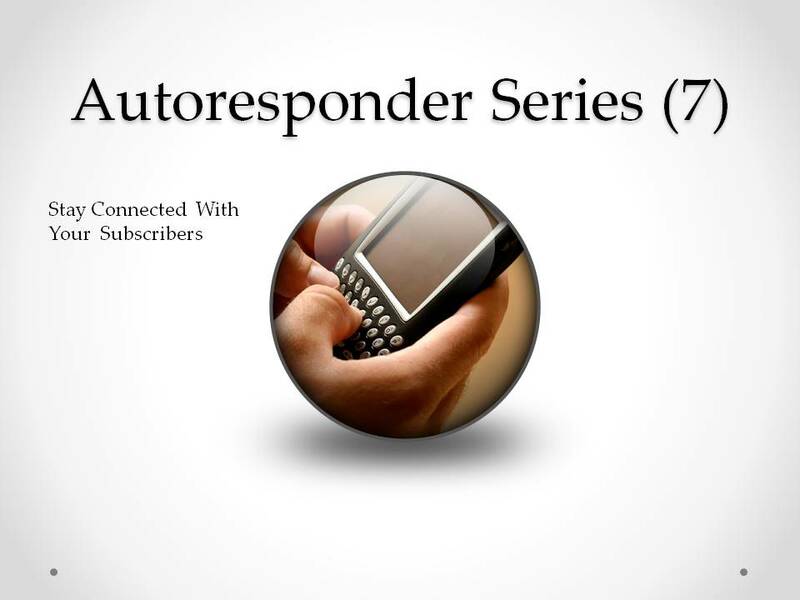 7-part Autoresponder series- Hit the road running with pre-made email designed to remind the reader about your survival expertise and products. Phew, I have to take a breath! Anyone have some oxygen??? Okay, I’m not going to pester you with umpteen different pop-ups, but now is the time to take advantage of this limited offer. P.P.S. 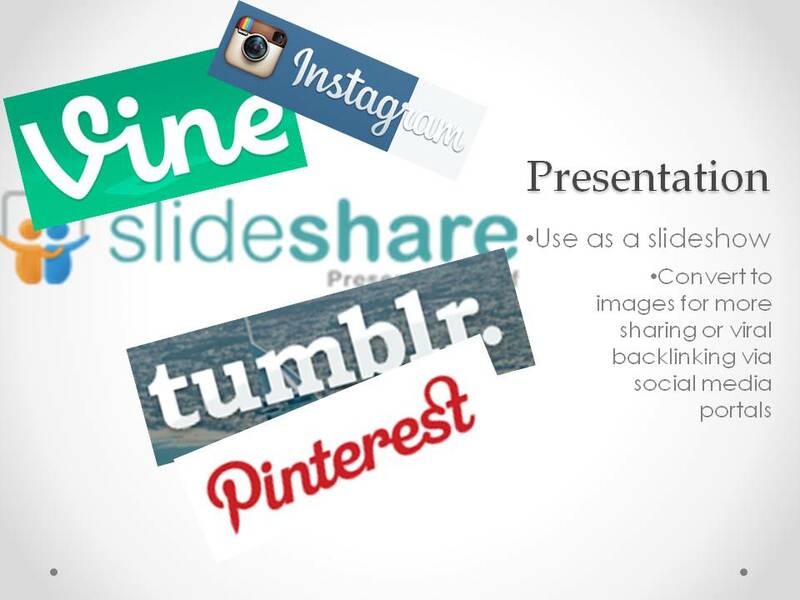 Product includes PSDs, DOC, TXT, PDFs, and editable PSDs for the banners, mini-site, squeeze page, & ecovers.